Want-away Manchester City striker Carlos Tevez has missed training again today – but has been hauled in by club staff after they found him “hanging around with a bunch of callow youths” on Oldham High Street, smoking Lambert and Butler cigarettes that one of the girls he was with stole from her mum’s handbag. 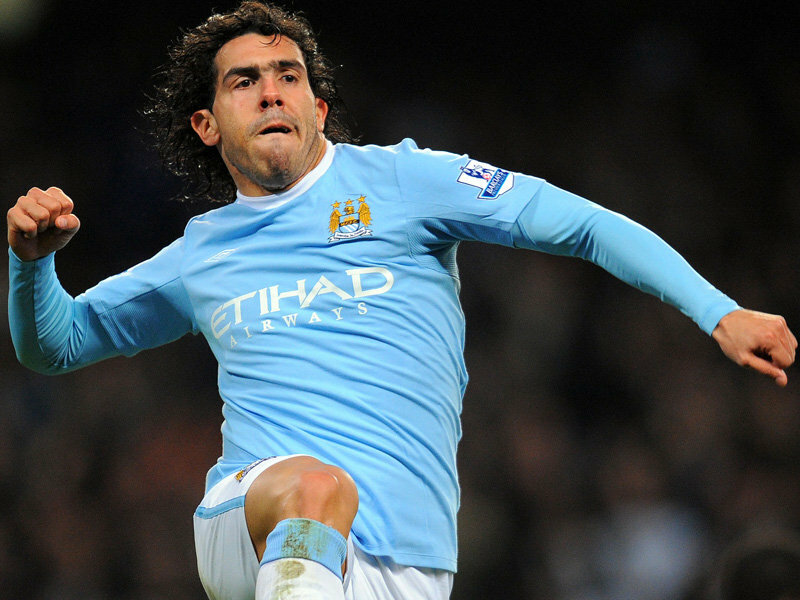 A club source told Inside the Sheepskin that Tevez was not happy at being discovered, screaming in a half-Argentinian, half-Mancunian accent that it “wasn’t fair” and that coaches Brian Kidd and David Platt were “always embarrassing him”. He also made a point of shouting loudly that “he won’t need them any more soon”, before softening slightly and begging Platt to buy him a copy of Max Power magazine because it had free stickers with this month’s issue. When Platt declined to buy the magazine, Tevez started crying. He sat in the back of Platt and Kidd’s vehicle on the way back to the city training ground, with Kidd not even allowing Tevez to watch Family Guy on the in-car DVD player. It is thought that Tevez is already making steps to weaken his ties to Manchester City though, by starting to date an 18 year old single mother called Tasha, changing the sim card out of his phone for a new one that the club don’t know the number for, and earning extra money by manning the waltzers at a travelling fair. Carlos Tevez has returned from his two week exile in his native Argentina bearing gifts for all of the Manchester City supporters that he feels he has let down. Tevez has purchased a large selection of gifts for City supporters to choose from. He has stated that he expects the 400 cigarettes that he brought back as duty-free purchases to go first, with him willing to split the purchase into two separate cartons of 200 cigarettes. It is thought that these are “Benson and Hedges” brand cigarettes. Further down the pecking order are several hundred Corinthians replica shirts which Tevez claims to “just having had lying around”. They have “Tevez 10” printed on the back and are interestlingly from this season. Tevez is also offering 2 weeks of advice from Kia Joorabchian to the first 25 fans that request that as their gift, stating that his Iranian handler can advise them in all kinds of matters “relating to trying to get out of working for a living”. Rounding out the choice of gifts are 1,000 sombreros, 5,000 hand-made straw donkeys and 40,000 tins of corned beef.